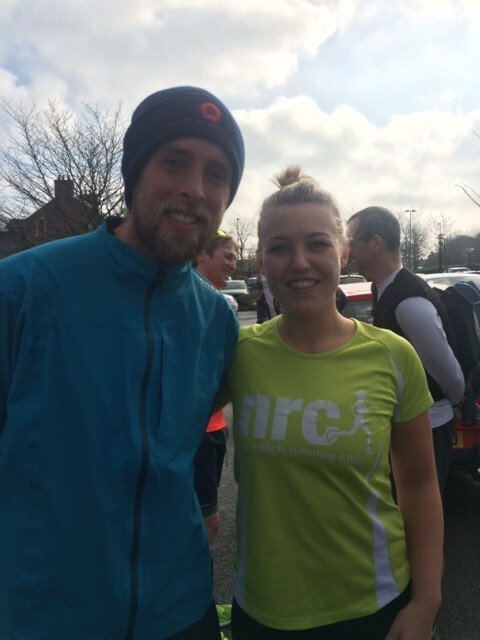 Last weekend our digital marketing manager Emma, and company photographer Alex, went for a run with a difference. They joined a chap on an unbelievable mission – to run 401 marathons in 401 days. Ben Smith developed the project to raise awareness of two charities, Kidscape and Stonewall. Both charities are dedicated to helping people stand up against bullying in both schools and society. 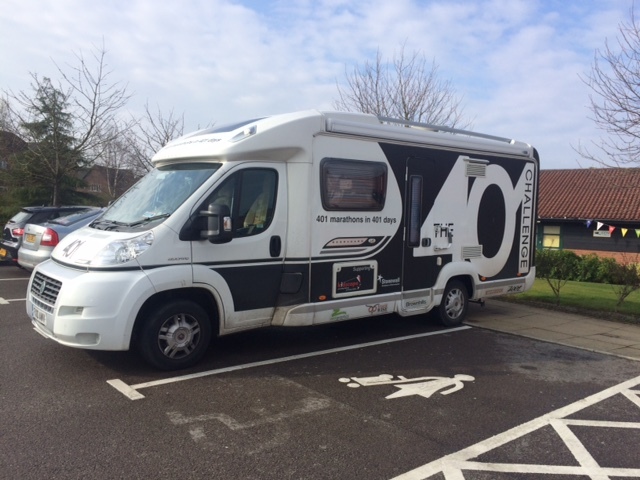 Move over Eddie Izzard – Ben sold his house, gave up his job and hit the road in a campervan to tour the country asking everyone to join him on his mission. You can help Ben’s project, to learn more and perhaps joining in, or to donate on his website: www.the401challenge.co.uk. 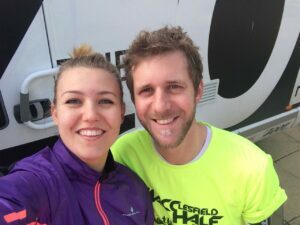 Emma and Alex joined Ben on his 2016th run, so that’s 184 more runs to go. From all of us at Ultimate, we wish you all the very best for the rest of the project Ben, and we hope this isn’t the last we see of you!